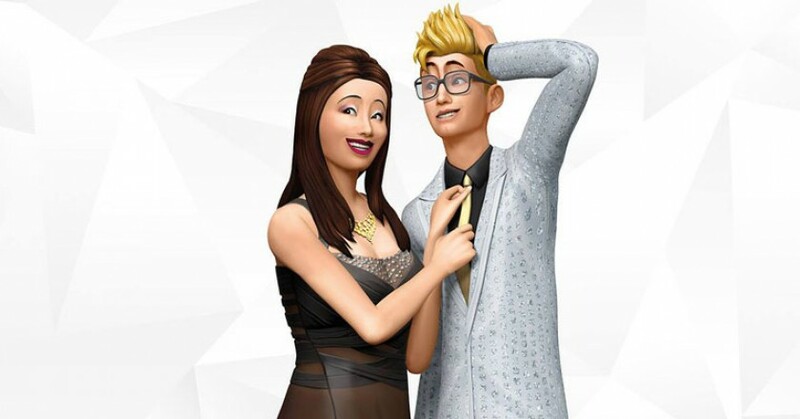 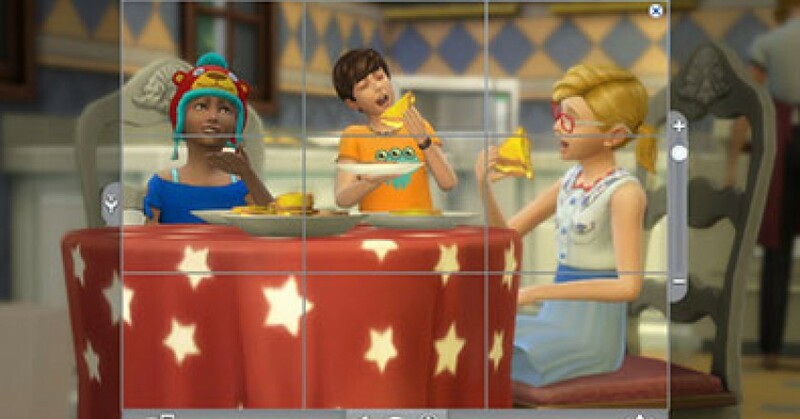 The Sims 4 Luxury Party Stuff Pack: Q&A with the Sims Gurus next week! 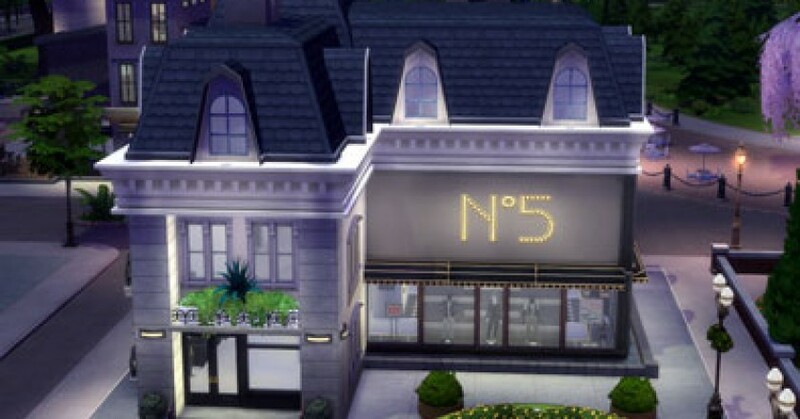 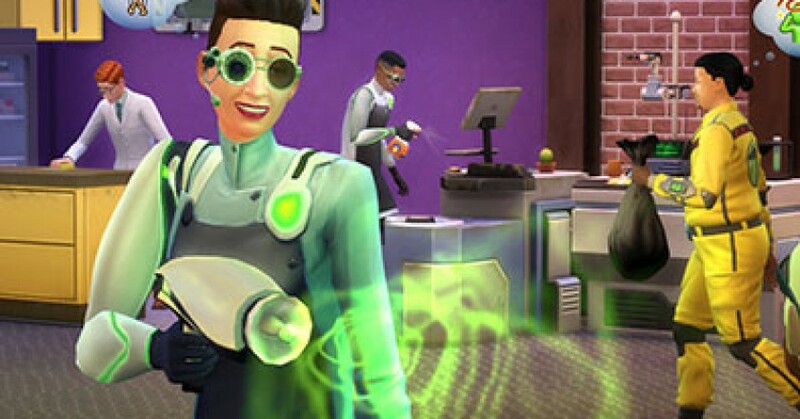 The Sims 4 Luxury Party Stuff coming soon! 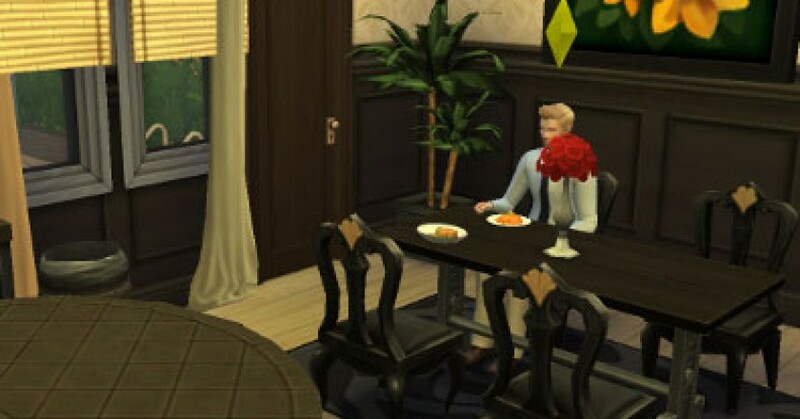 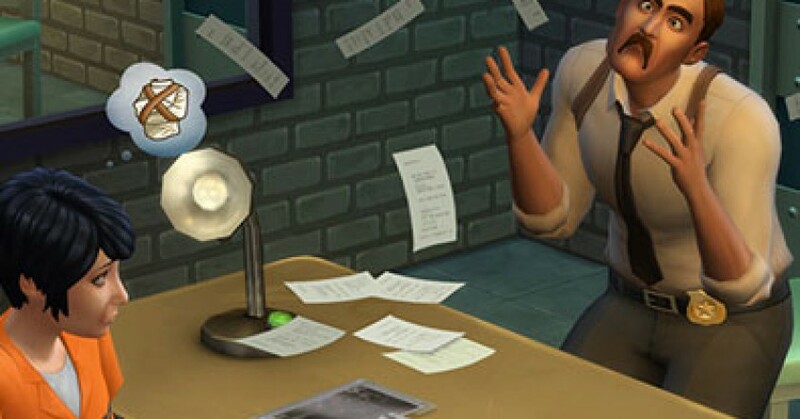 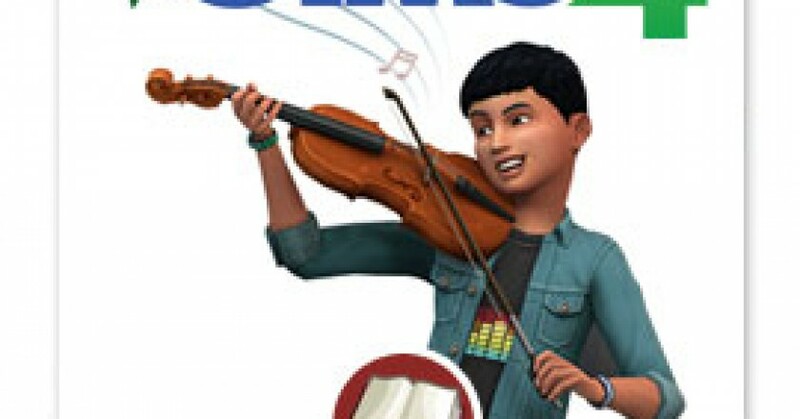 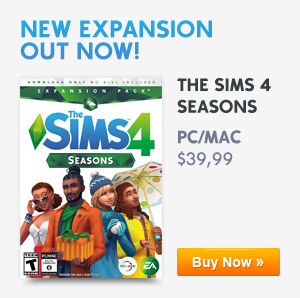 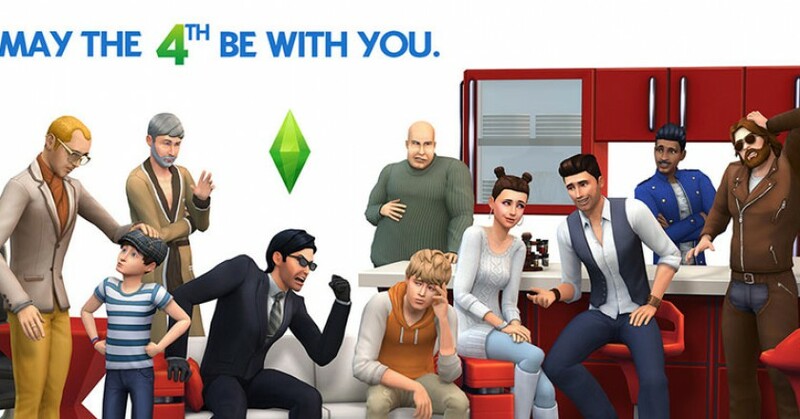 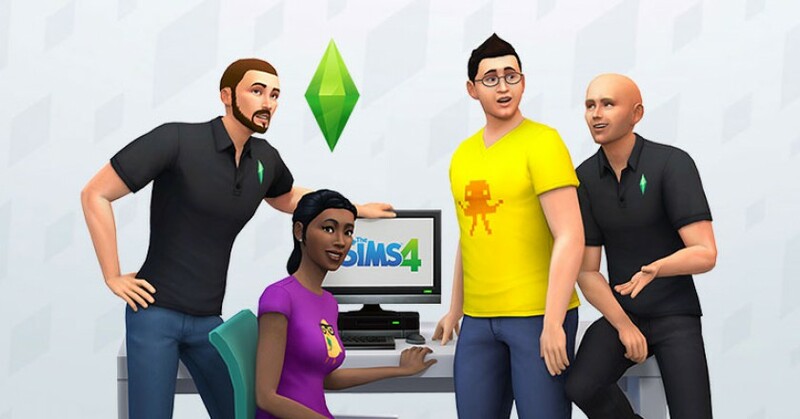 The Sims 4- New Patch available today!